a large element of my enjoyment of video games comes from soundtracks and scores. so much so, that even years after playing certain games, i listen to tracks on a regular basis. following is a list of my top ten favorite video game soundtracks (in no particular order, excepting the first). there are games where i find the soundtrack forgettable. this one is the opposite. 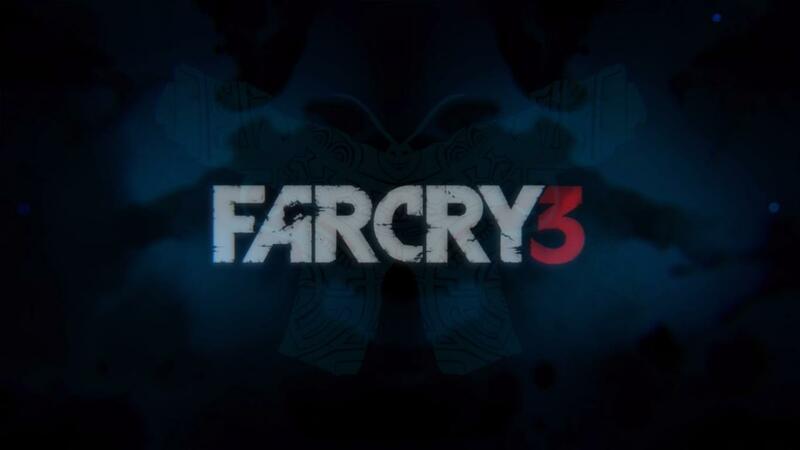 far cry 3 was my game of the year in 2012, and the score was no small aspect of that. while playing the game, i felt tyler conveyed the mood more than perfectly; he enhanced the crap out of it. this music made me feel i could do anything…and i did. the combination of score and gameplay made me fearless. there are tracks i still listen to on a regular basis and likely always will. i will say i was more than a little disappointed when i heard brian tyler wouldn’t be doing the score for far cry 4, but i feel cliff martinez will bring something interesting to the table (i suppose we shall see in a matter of months). make it bun dem: granted, this wasn’t a track by brian tyler, but who will forget the ‘burning the weed’ mission? it was gonzo and great. i’d never played a mission in a game like it, and the music pushed it over the edge into something all its own. standout tracks: heat, falling into a dream, journey into madness. bioshock is my all-time favorite game. 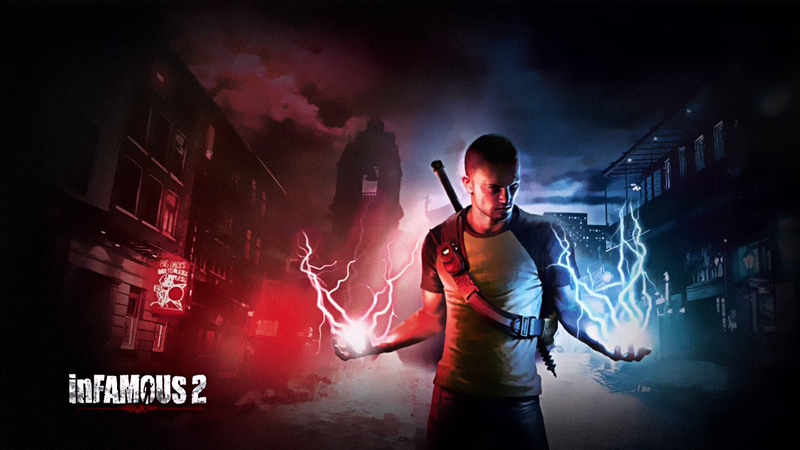 the atmosphere, aesthetics, gameplay, and the story came together to form video game magic. while schyman’s scores for all three games were excellent, they were complimented by the licensed materials in a way i hadn’t experienced previously. this is a selection (or trio of, to speak accurately) scores that i couldn’t even pick out favorite tracks. everything was as i’d wish it. 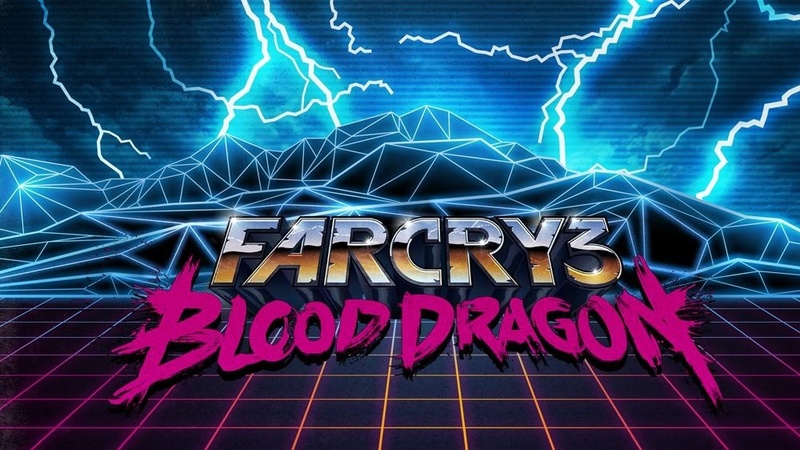 blood dragon was one of the best surprises a video game has afforded me. once again, the music suited the game world perfectly. as a super fan of the ’80s, neon, and over the top action movies of the era, power glove hit all the right notes, figuratively and literally. standout tracks: blood dragon theme, power core, resurrection. this was another instance where the soundtrack reached out and grabbed me from the get go. 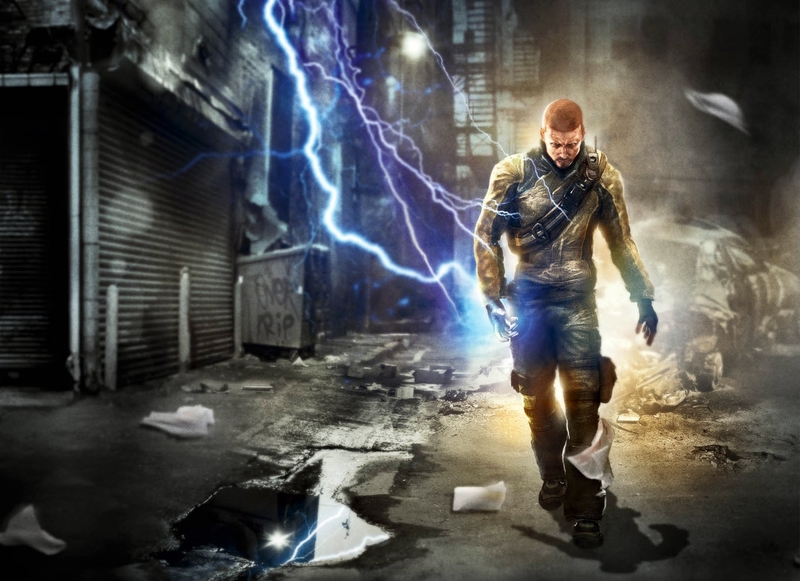 the staccato electricity of the music was exactly what the game demanded, and deserved. i can’t hear this score without being able to perfectly visualize certain moments. standout tracks: rabble rouser, meet the reapers. 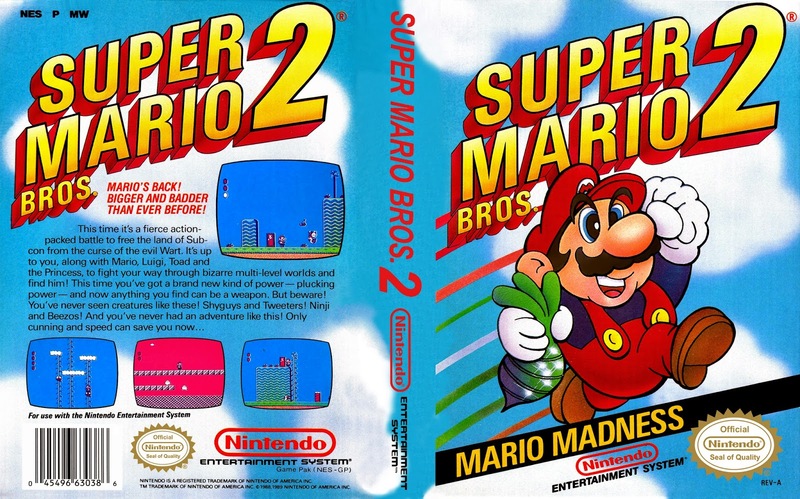 much in the same vein as the first entry in the series, this score captured the power and out of control potential of your abilities. it was dirty, gritty, and spot on. and either way you chose, good or evil, it matched the action. standout tracks: cole macgrath, the freaks are everywhere. 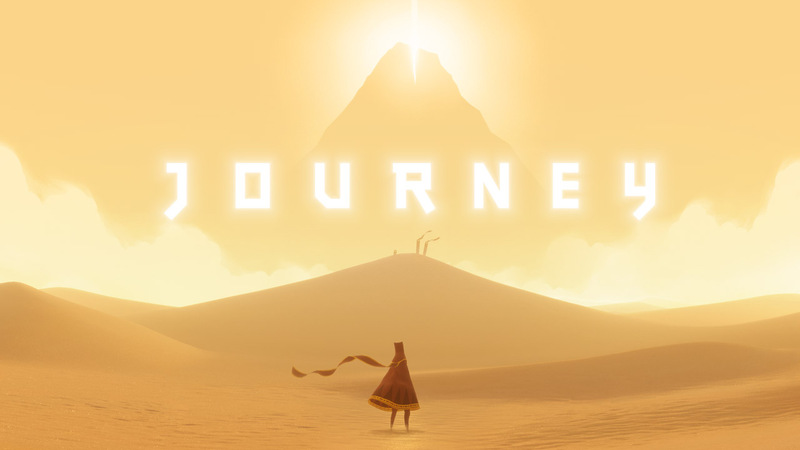 what can be said about journey that hasn’t been said dozens of times before? the glowing praise heaped on it is entirely deserved, as was the praise for wintory’s gentle, yet powerful score. it was a banner moment for the industry that this was the first video game score to receive a grammy nomination. even at a young age, this music stuck with me. the moderate ragtime feel suited the game perfectly. who can hear this and not think about falling down screens, digging through sand in a zig-zag pattern to escape the phantos, and chucking eggs to fight so many bosses? standout tracks: character select screen (yes, really! ), underworld theme. this one both surprised me, and didn’t. media molecule is such a special developer to me. they always manage to create something amazing, visually beautiful, whimsical, and innovative. 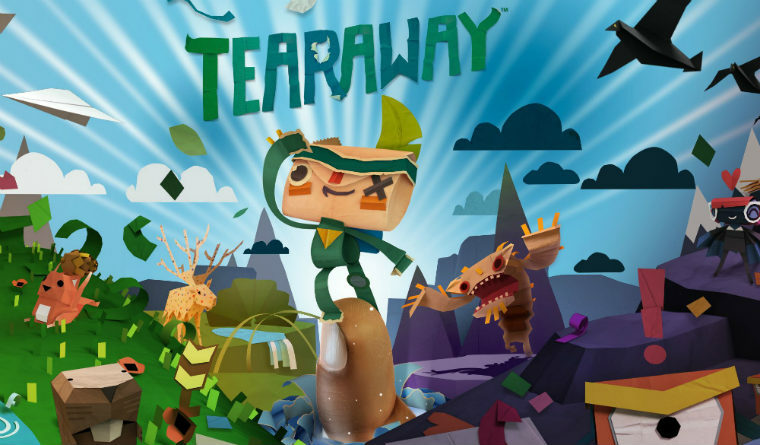 tearaway blew me away, and the music was no small factor. when i hear these tracks, i am instantly transported back to the game world of gorgeous paper crafts and details. just thinking about playing this again, though this time on the big screen via console, makes me so happy i could burst (not literally. that would be super gross.). also, when i think about being serenaded by squirrels, it makes my heart ache. that tune is so delicately mournful. standout tracks: renaissance hop, the lab, desert of the mind, the traveller, the message. 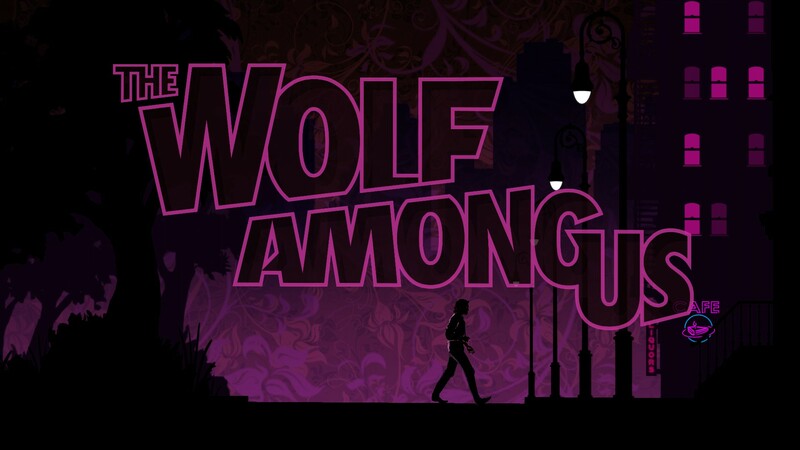 i have a bit of a beef about this: i loved this soundtrack so much, however i have found no honest way to obtain it, as telltale has yet to release an official soundtrack album (come on, now!). if one is ever to be released, you can be sure i will give it more than a few plays. standout tracks: menu music. everything else. NO LOVE FOR MAJORA’S MASK?!?! i’ve actually never played it, though i want to. this was just my personal top ten. in no way definitive. i mean, except to me. YES, glad to see Journey on the list! I use to listen to Okami’s OST on shuffle for houuuuuuurs. And Shadow of the Colossus has a really epic OST. i’m still trying to FIND a copy of the okami ost. and i’ve yet to play shadow of the colossus though i greatly want to. now i’m even more excited!